The Pilot sport, much like the Michelin super sport is designed for high performance cars, and holds claim to the world track speed record of 250mph when fitted to a Bugatti Veyron. This special edition has been designed and manufacturered in association with BMW in order to ensure the highest standards. The original equipment on so many Porsche vehicles, the Michelin Pilot sport really is a tyre of the highest performance garnering experiecne from generations of involvement with Formula 1. 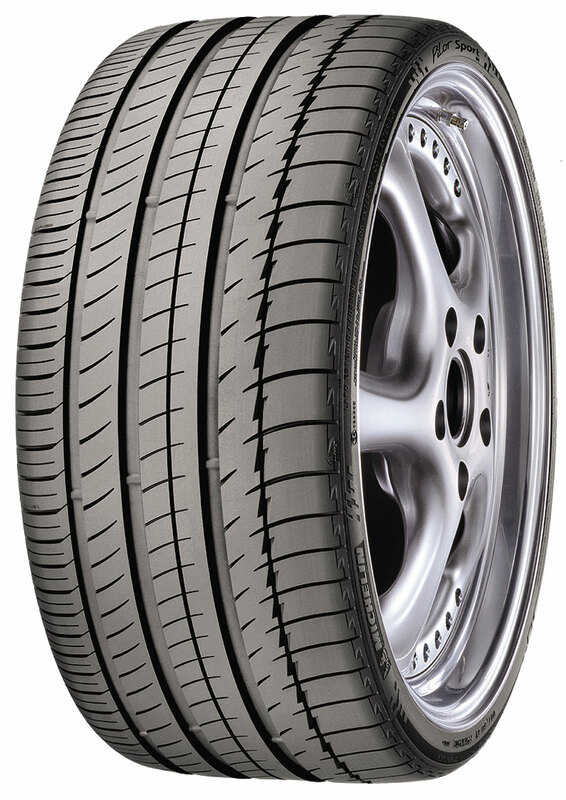 Those looking for a performance tyre, this is for you.